The two new models support the 8th generation Intel® Core™ processors embedded in the new Intel Corporation chipsets. 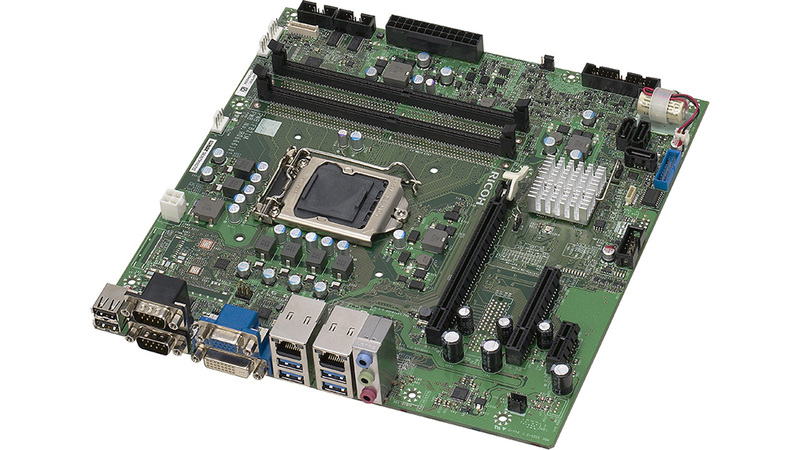 The RICOH FB21-L2S with embedded Intel® C246 supports Workstation type Intel® Xeon® Series and provides higher performance and scalability than conventional products. We have also added error correction code (ECC) memory to enable better system reliability. The USB3.1 and PCI Express (GEN3) slots enable high-speed I/O devices to be connected, which can enable high-speed data processing. 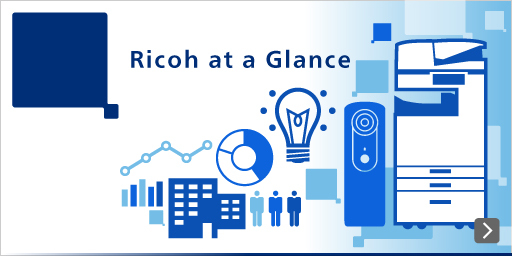 RICOH's embedded computer (EPC) has the top market share in Japan in terms of numbers and value (FY2017*) and is highly appraised by the many customers who have introduced it to their factory automation machine tools. Our goal is to continue increasing customer satisfaction while developing a higher caliber of products. Using Intel® C246 allows us to support Workstation type Intel® Xeon processors and Intel® Core™ i3, Pentium®, and Celeron®, allowing customers to choose the best processor for their system. Supplied with a DIMM slot. Equipping a DIMM that supports ECC improves system reliability. Provision for a maximum memory capacity of 64GB. Supplied with a USB3.1 interface to support high-speed external device connections. 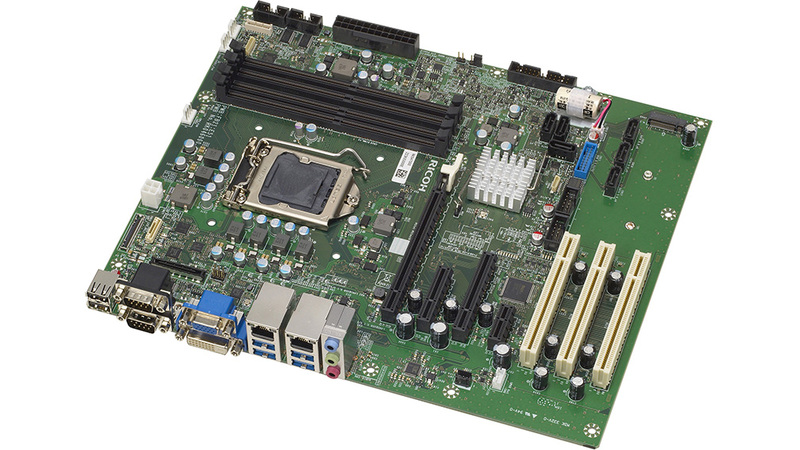 Supplied with a PCI Express (GEN3) slot to support high-speed I/O cards. Enables high-definition video representation thanks to 4k-compatible eDP. On-board storage is available for SATA-SSD through M.2. Using Intel® H310 allows us to support Desktop type 8th generation Intel® Core™ i7, Intel® Core™ i5, Intel® Core™ i3, Pentium®, and Celeron® processors, allowing customers to choose the best processor for their system. We provide generous support that includes long-term supply (five years from product launch) and a three year warranty period. We can supply the same specifications for extended periods, which can reduce the burden on customers for testing replacement products due to any model upgrades. We have clearly stated a five year supply period so that customers can smoothly select their next model. Intel®, Xeon®, Pentium®, Celeron® and Intel® Core™ are trademarks of Intel Corporation in the United States of America and other countries.